All players must attend tomorrow nights meeting , details below . 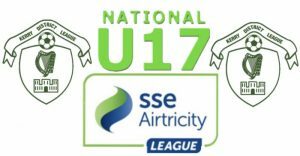 Manager Darren Aherne and his staff would like to acknowledge the support and patience of the clubs, players and parents throughout the selection process . A Press launch for the 2018 Season will be arranged in early March and will be exclusively for the local press .